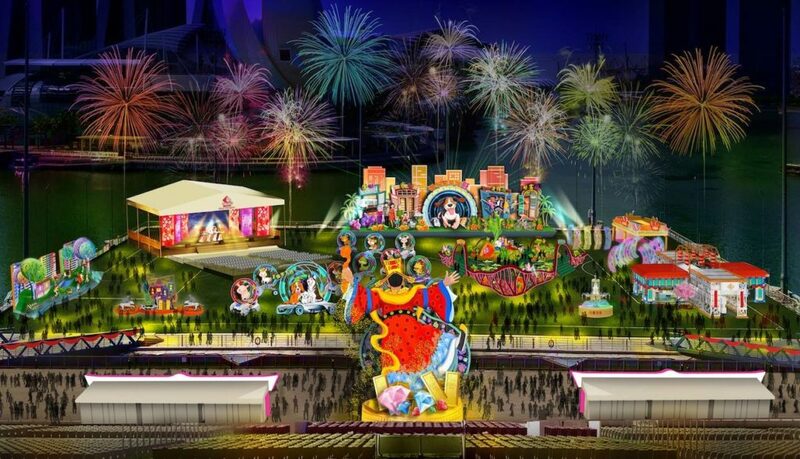 i Light Singapore kicks off this year’s bicentennial celebrations with a multimedia light show for all to enjoy. 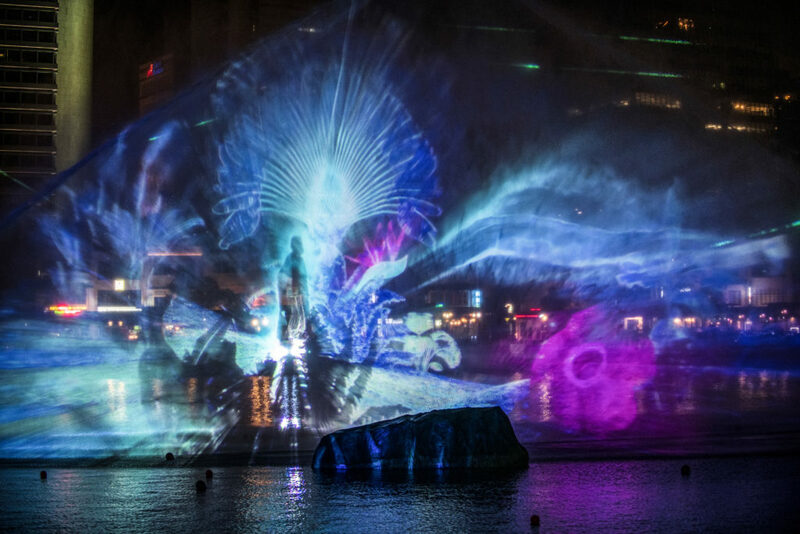 Bridges of Time transforms the iconic Singapore River into a spectacle, taking the audience on a visual journey through time and space. Other highlights include Sails Aloft, a holographic water installation inspired by a 19th Century sailboat race, and Lighthouse of Time, a breathtaking light sculpture against the facade of the ArtScience Museum. The festival will take place around Marina Bay, the Civic District, Singapore River and Raffles Terrace, with 32 light art installations and 20 programmes for visitors to connect through experiences, food and music. River Hongbao returns for an 8-day extravaganza to usher in the Year of the Pig with a bang (literally). Besides displays by award-winning fireworks artists (yep, it’s a thing), spectators can also enjoy a lantern showcase, carnival and more at the event. Admission: Free, but limited slots available. Registration start on 10 February. 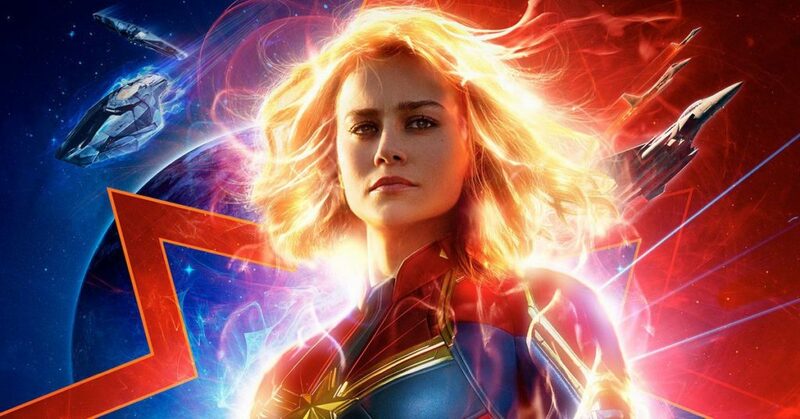 Fans of Captain Marvel may want to set an alarm for this – Hollywood stars Brie Larson (Captain Marvel), Samuel L. Jackson (Nick Fury) and Gemma Chan (Minn-Erva) will be making an appearance in Singapore, alongside Captain Marvel film directors Anna Boden and Ryan Fleck. The event, which is free to attend (but limited slots are available, so register asap! ), will let fans get up close and personal with the movie stars. Fans are allowed to take photos and videos, but selfie sticks and tripods are prohibited. Single and ready to mingle? Sign up for the 8th edition of Valentine Vendetta, an annual party for singles to get together and well…mingle. This year’s edition will have interactive games, gourmet Cuban, British and Bavarian cuisine and two after parties. Participants also stand a chance to win the Grand Prize – a 2-night stay at The Farm at San Benito Lipa Batangas. Admission: From $38. Get your tickets here. 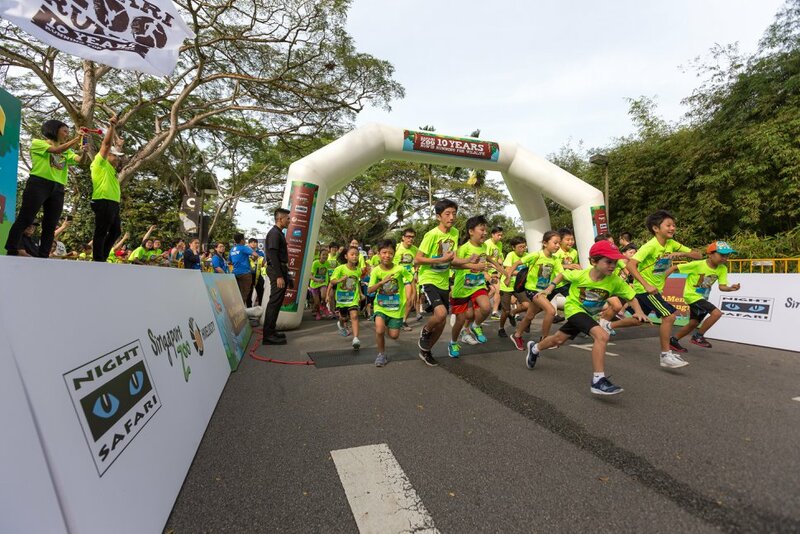 The Safari Zoo Run returns for its 11th edition this February, with a “Run for Wildlife” theme to showcase its conservation causes this year. Take the chance to get some exercise and fresh air, especially with all the Chinese New Year feasting you would have done by then.